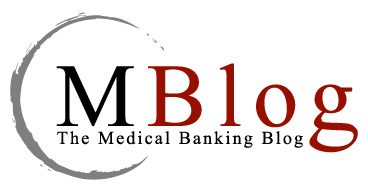 Medical Banking is now a recognized field of discipline! To stimulate and disseminate the theory and principles of medical banking. To help banks and healthcare groups to understand the value they can mutually bring to health and healthcare. To provide tools and expertise that can drive improvements in marketing medical banking services. Healthcare reform discussion moderated by Medical Banking Project’s John Casillas. You need to attend the MBP webinars to get the meat on the bones rather than just the skeleton.